John DeMartini brings his expertise to The Monthly Millionaire Mentor program. Millionaire Mentor – New Columnist in Todays’ Business Woman! Millionaire Mentor – New columnist in Today’s Business Woman! 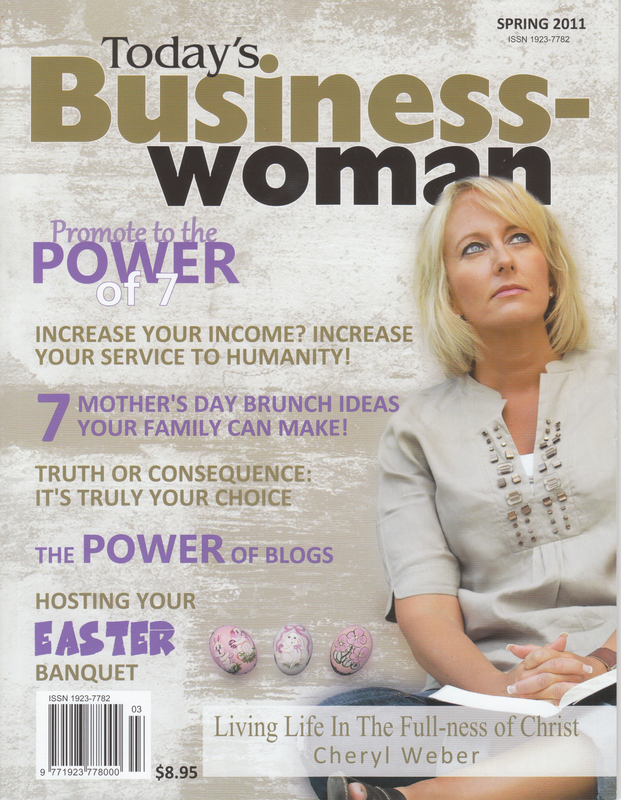 Douglas Vermeeren is confirmed as a new monthly columnist in Today’s Business Woman magazine. He will be writing a regular column entitled ‘Money Matters.‘ This column will focus on strategies to grow your wealth and overcome some of the common mistakes people make when trying to grow their finances. Vermeeren is considered an expert on achievement and success by many. Over the last decade he has conducted extensive research into the lives of more than 400 of the world’s top achievers, much in the same vein as Napoleon Hill, author of Think and Grow Rich. Vermeeren is the creator of the film The Opus which teaches people how to get to the vision of their ideal life. 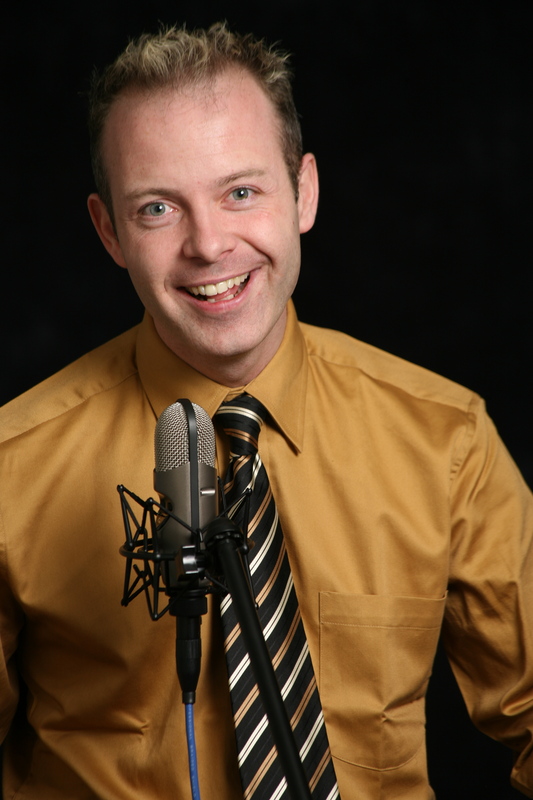 He is also author and co-author of several other books including the latest book in the Guerrilla Marketing series, Guerrilla Acheiver with Jay Conrad Levinson. Millionaire Mentor program participant gets great results! 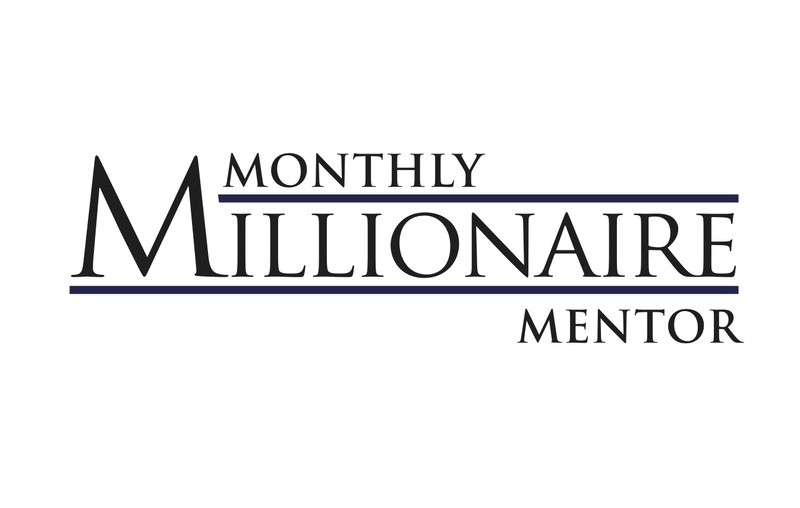 Monthly Millionaire Mentor Program coming to Las Vegas for One day special event! 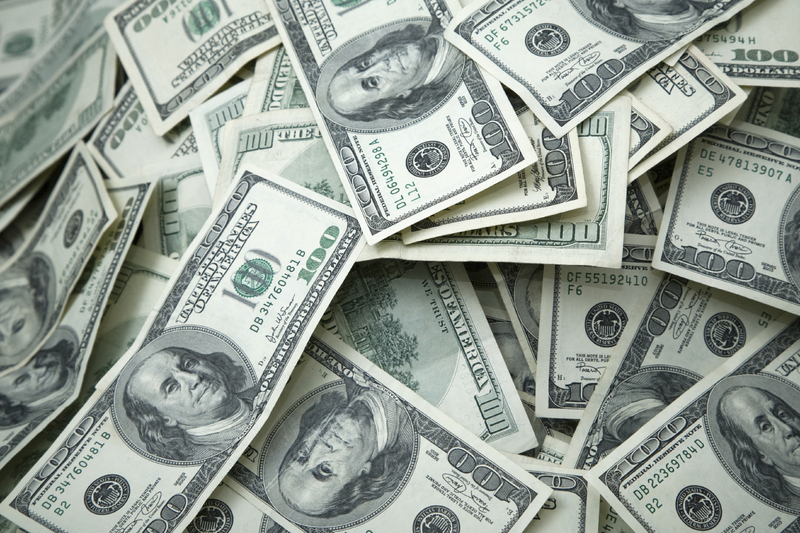 Do you want to learn what it takes to become a millionaire? Do you want to learn techniques to accelerate your wealth growth in todays economy? Do you want to discover tools that anyone can apply to create a fortune? 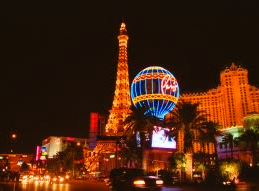 If you answered yes to any of these questions you need to be in Las Vegas on April 30th, 2011. Mr. Vermeeren is the CEO of the Monthly Millionaire Mentor program. After conducting extensive research into the lives of more than 400 of the world’s top achievers, much in the style of Napoleon Hill, he made $1,000,000 in 180 days starting with just $1. Since that time he has been teaching others superior and little known ways for growing their wealth securely and consistently in his coaching and mentoring programs. Vermeeren is the creator of the film The Opus (Featuring Jack Canfield, Mark Victor Hansen, Joe Vitale, John DeMartini, Marci Shimoff, Bob Doyle, Morris Goodman, Bill Bartmann and others.) 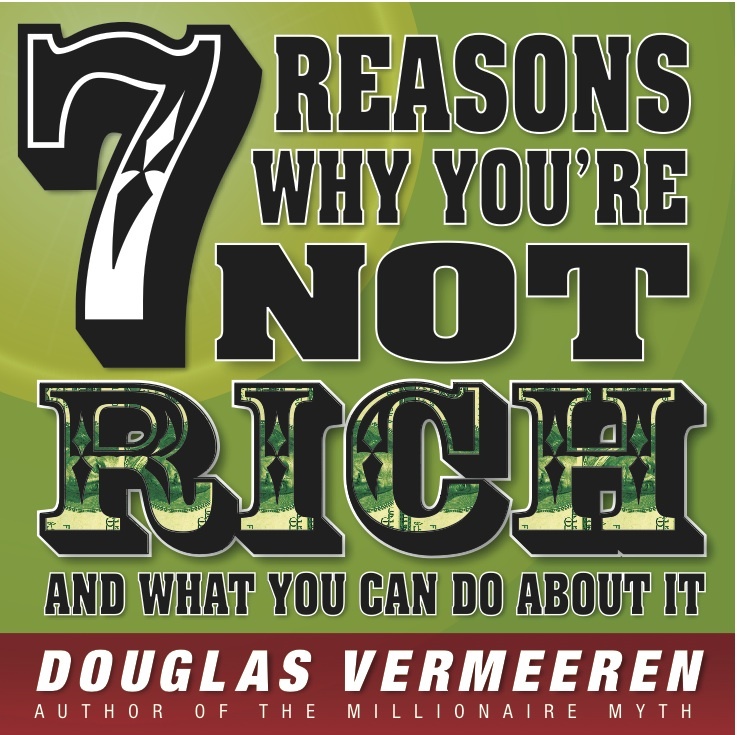 Vermeeren is the author of several books including the latest ‘Guerrilla’ book with Jay Conrad Levinson, ‘Guerrilla Achiever’ and ‘The Millionaire Myth.’ (With foreword by Bob Doyle from The Secret.) Vermeeren has been highly successful helping many to take giant steps towards their financial freedom. The Monthly Millionaire Mentor Program in LAS VEGAS!!!! For one day only in Las Vegas, Douglas Vermeeren will be presenting more about The Monthly Millionaire Mentor program to attendees of the Powerful Possibilities Event on April 30th. (www.ThePowerfulPossibilitiesEvent.com) At this event he will be sharing the 7 Reasons why you are not rich and what you can do about it. Tickets to attend are $197 for the entire day which includes: Sally St. John, Louis Lautman and Aimme Kodachian. A limited number of free tickets will be given away through the Monthly Millionaire Mentor program. If you are interested in qualifying for a free ticket for a free ticket please contact Rachel@douglasvermeeren.com and she will send you details of what you can do to get one of these tickets.